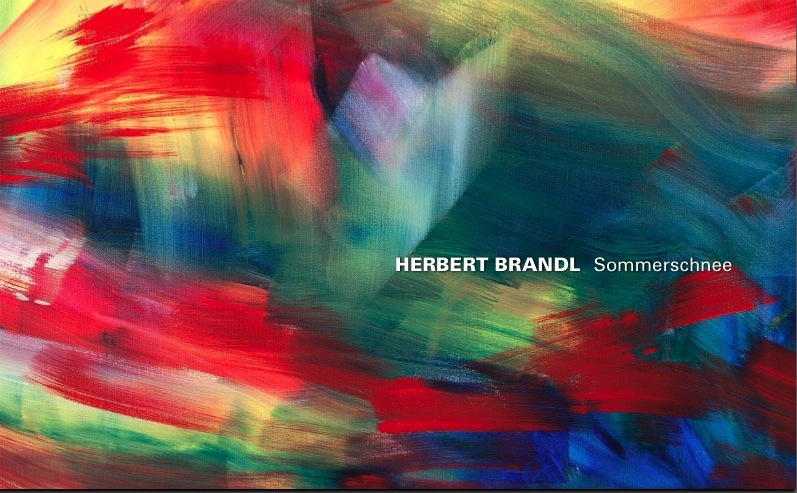 Herbert Brandl’s process is often described as impulsive, abstract and yet concrete. His well-known landscapes usually present dramatic natural events, oscillating between an incredible closeness and a great distance. His inspiration the artist generally takes from his photographic mementoes, collected in an archive, and by doing so, he manages to translate the impression of immediate personally experienced events into the medium of painting. In the process, seeing and perceiving for Herbert Brandl are in constant dialogue and give rise to a very distinctive interplay of abstraction and representation. This impression is further enhanced by the sweeping form of colour-field painting, wich retains a spatial dimension, while pushing the latter into the background in favour of the colour field itself. The book shows the very new work together with some earlier pieces.